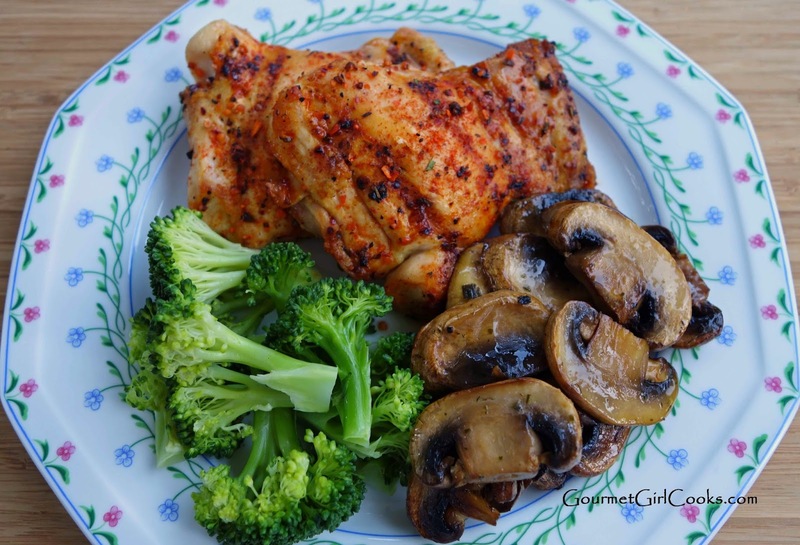 Gourmet Girl Cooks: Easy Grilled Chipotle Chicken & New Dessert Alert Coming Tomorrow! Simple works for me! Looks delish! Looking forward to the dessert recipe.